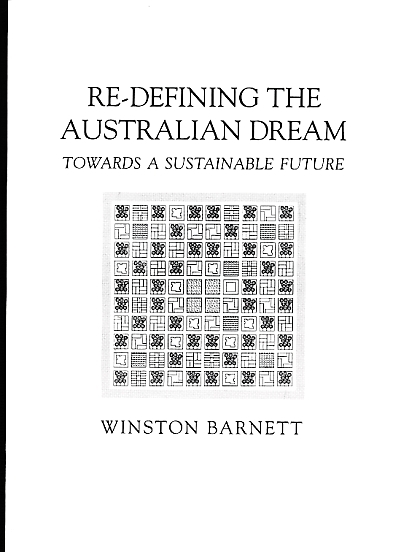 Re-Defining the Australian Dream: Towards a Sustainable Future. 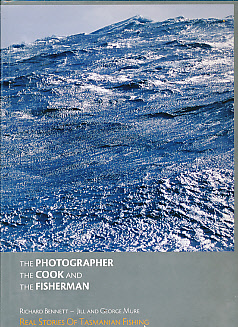 The Photographer the Cook and the Fisherman. 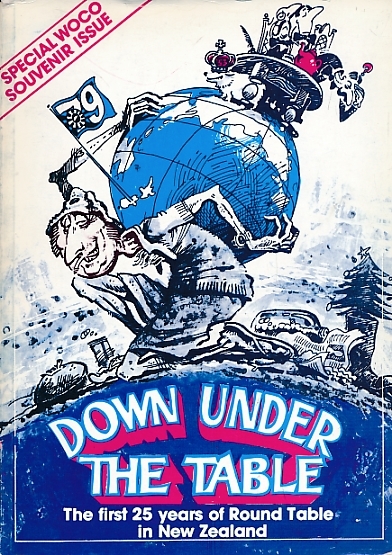 Real Stories of Tasmanian Fishing. 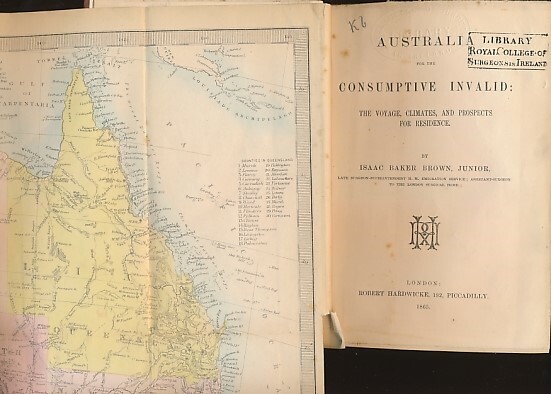 Australia for the Consumptive Invalid: The Voyage, Climates, and Prospects for Residence. 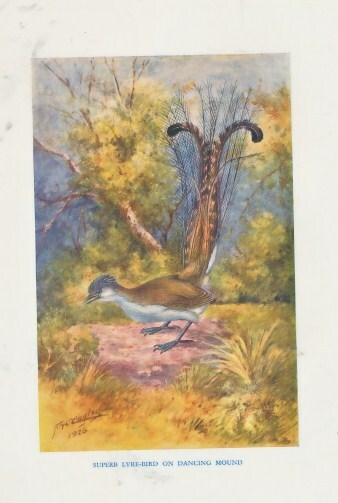 Birds and Green Places. 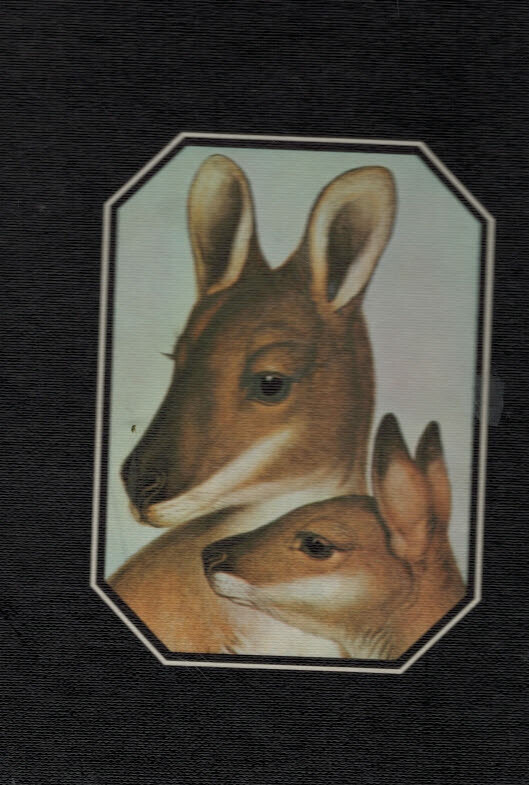 A Book of Australian Nature Gossip. 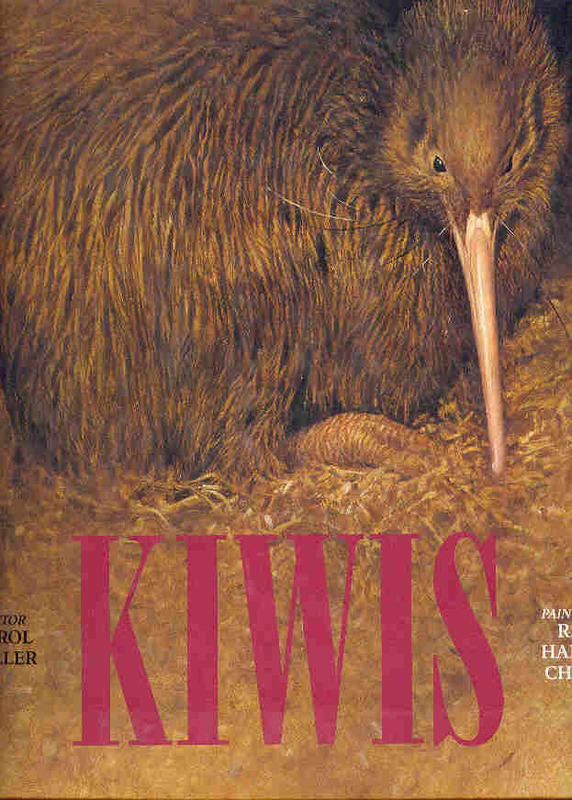 In Place [Out of Time]. 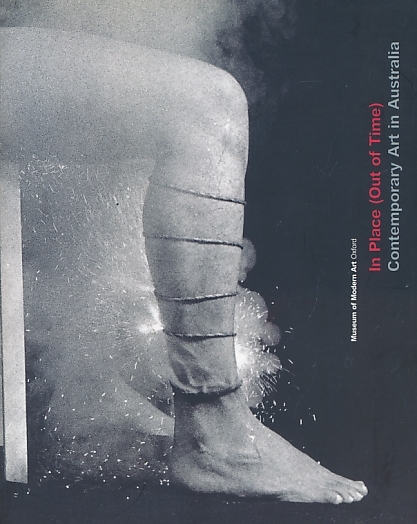 Contemporary Art in Australia. 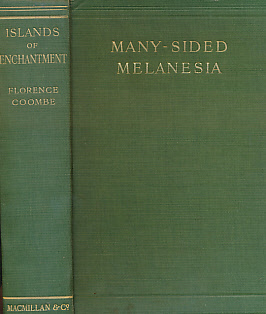 Islands of Enchantment. 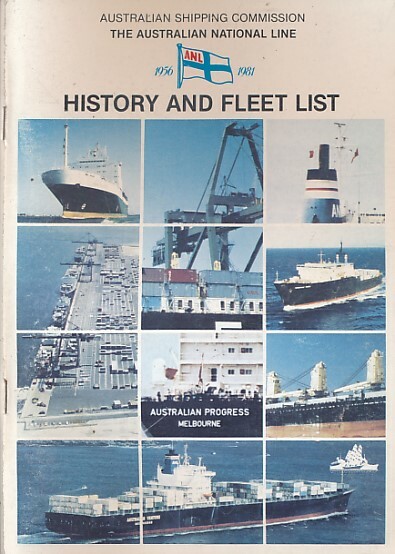 Many Sided Melanesia Seen Through Many Eyes. 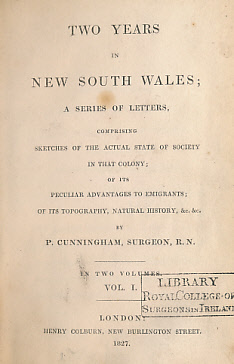 Two Years in New South Wales; A Series of Letters, Comprising Sketches of the Actual State of Society in that Colony; of Its Peculiar Advantages to Emigrants; of Its Topography, Natural History, &c &c. 2 volume set. 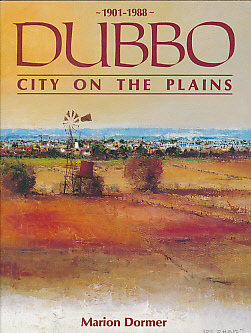 Dubbo. City on the Plains. 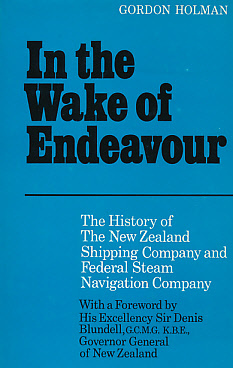 1901 - 1988. 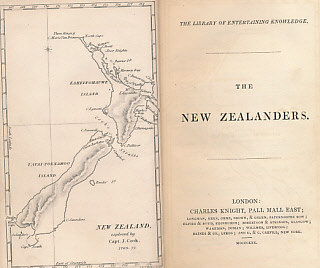 The New Zealanders - The Library of Entertaining Knowledge. 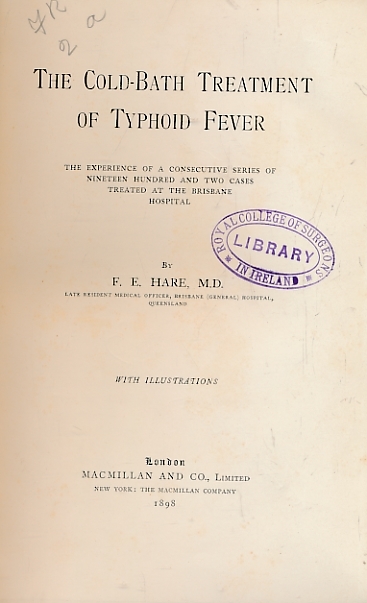 The Cold-Bath Treatment of Typhoid Fever. 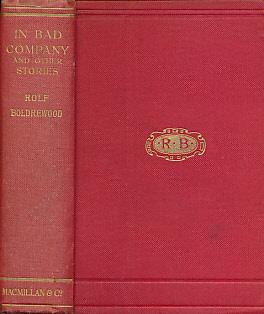 The Experience of a Consecutive Series of Nineteen Hundred and Two Cases Treated at the Brisbane Hospital. 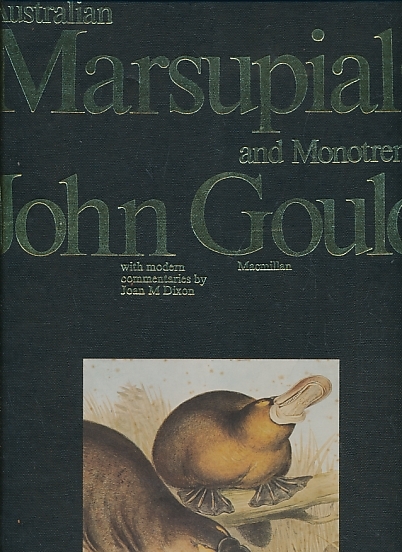 A Monograph of the Family Apterygidae Kiwis. 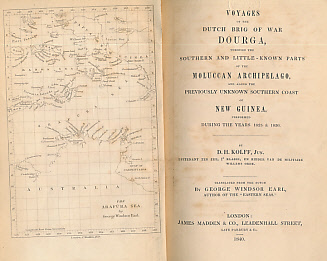 Voyages of the Dutch Brig of War Dourga, Through the Southern and Little-Known Parts of the Moluccan Archipelago, and Along the Previously Unknown Southern Coast of New Guinea, Performed During the Years 1825 & 1826. 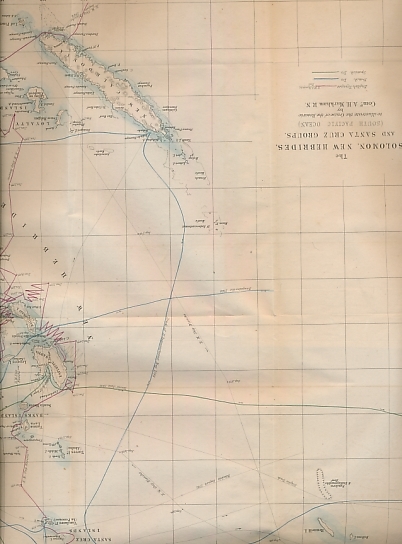 The Cruise of the 'Rosario' Amongst the New Hebrides and Santa Cruz Islands, Exposing the Recent Atrocities Connected with the Kidnapping of Natives in the South Seas.